FS Italiane, Snam and Hitachi Rail signed a Memorandum of Understanding (MoU), which aims to convert part of the current FS Italiane train fleet from diesel to natural gas, as part of promoting sustainable mobility in Italian public transport. The agreement sets out the launch of a pilot project to convert one or two diesel-powered Fondazione FS Italiane railcars into more advanced LNG or CNG models. After a feasibility study, the companies will extend the scheme to a larger number of trains. 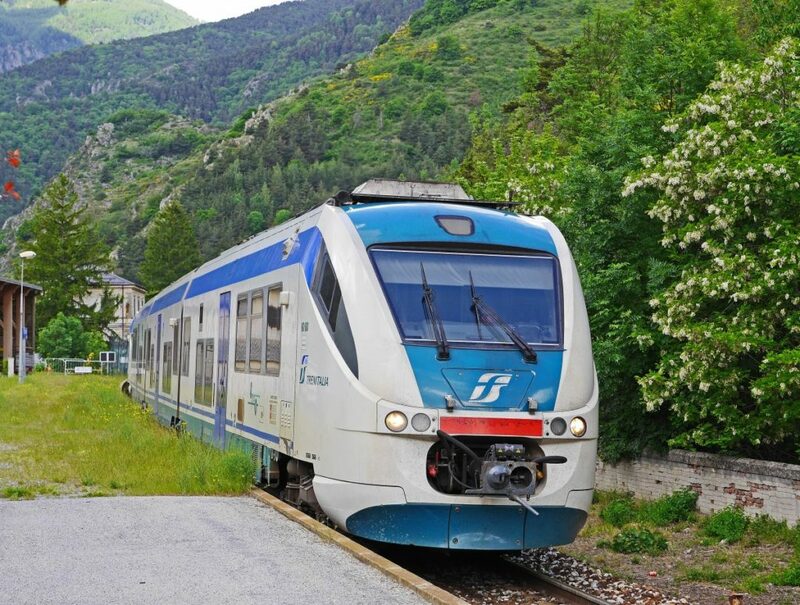 The trains powered by natural gas will be at the forefront of sustainable tourism and will transport the thousands of tourists who choose to take a slower journey to discover the most evocative places in the Italian provinces, along the approximately 700 km of railway which the FS Italiane Foundation operates. Moreover, a possible replacement of 100 trains would lead to savings of approximately 2.5 million euros per year on fuel costs.